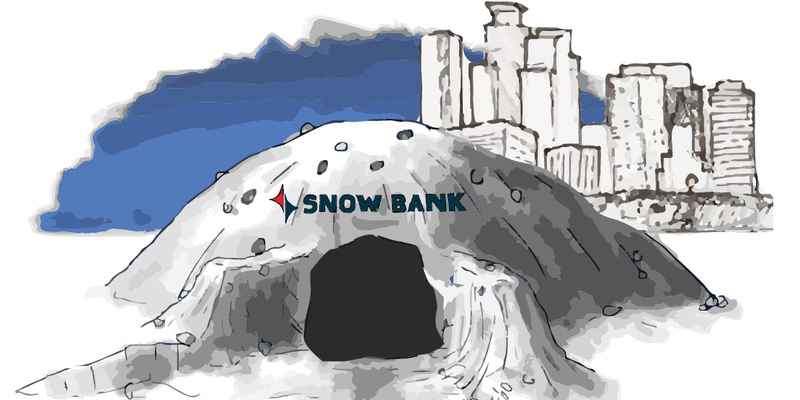 Rendering of the Choice Snow Bank location scheduled to open February 2020 in Minneapolis, MN. Choice Bank, with its focus on innovation, is announcing three new locations, opening April 25, 2019, and a new location opening in February 2020. These new locations, however, won’t deal in traditional currency. 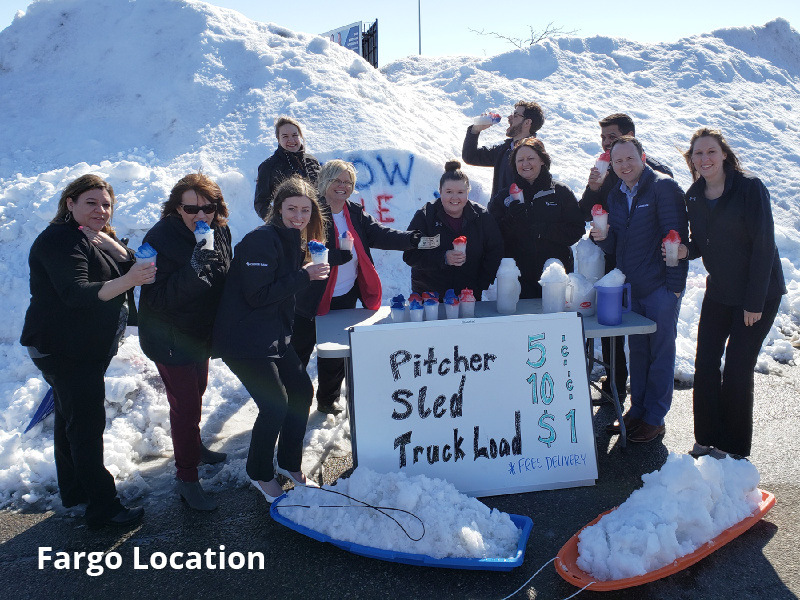 Instead, Choice’s new “Snow Bank” locations, will be buying, trading, and selling snow. 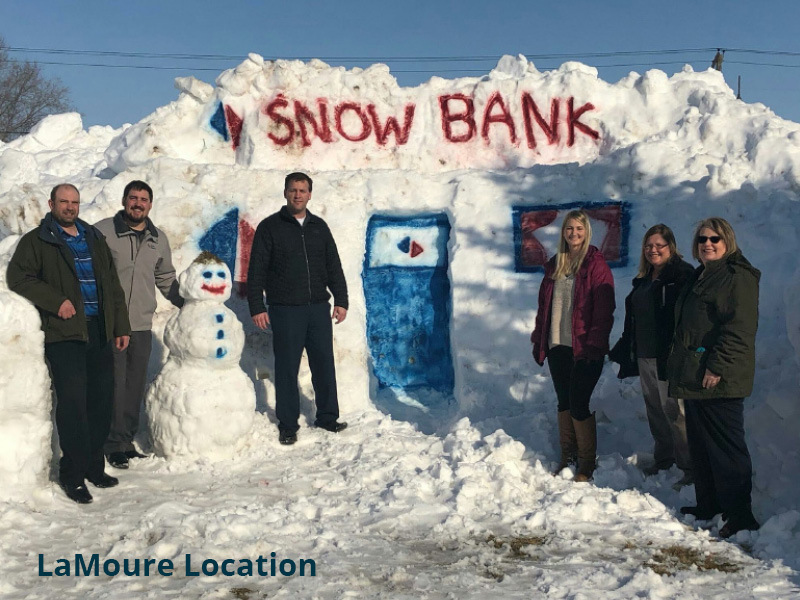 LaMoure, employees are excited to officially open the Snow Bank doors on April 25, 2019. 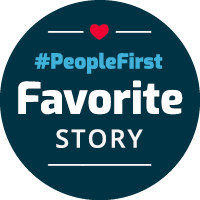 As a people first community bank, with locations throughout North Dakota and Minnesota, Choice is excited to be embarking on this groundbreaking advancement in the financial services industry. Long-known as a forward-thinking community bank, Choice is taking currency and banking to a whole new level — something that hasn’t been done in years. On April 25, 2019, Choice Snow Banks will open in Fargo, ND, LaMoure, ND, and Walhalla, ND, with a 4th location slated to open in Minneapolis in February 2020. Fargo will specialize in snow cone small business loans. 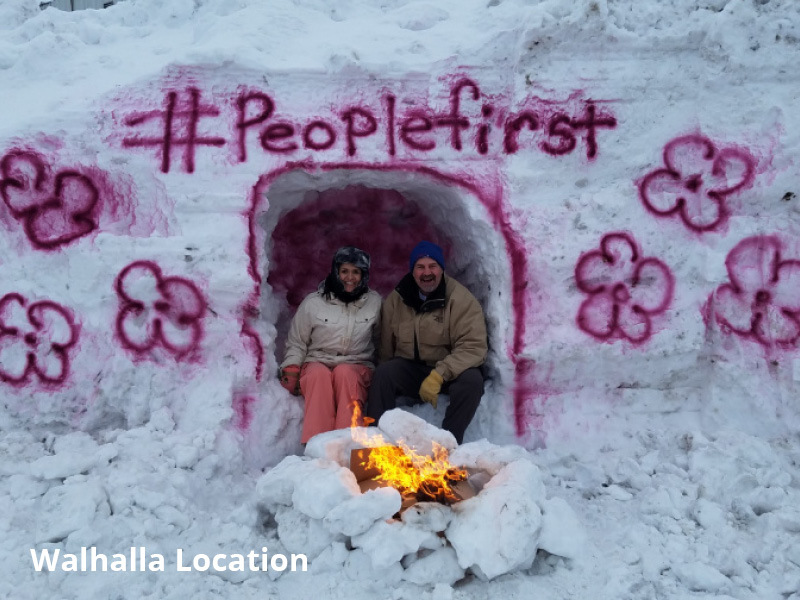 Walhalla’s Snow Bank location will have a #PeopleFirst gathering space complete with a campfire and marshmallows for toasting.